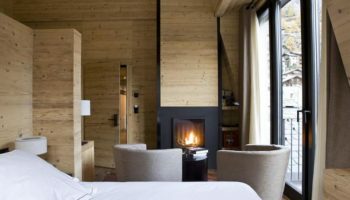 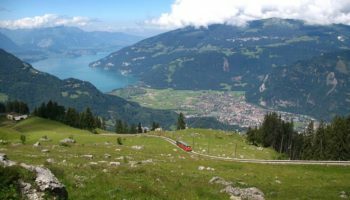 Known for its mountains, clocks, chocolate, cheese, and political neutrality, Switzerland’s picturesque alps are a storybook place to visit. 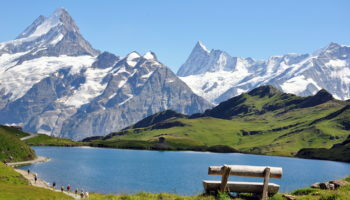 The country has some unique features to it, like the fact that it has three national languages. 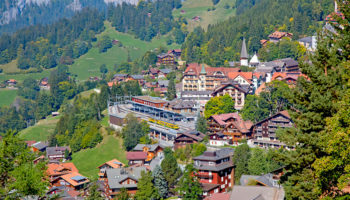 Depending on the region of Switzerland, tourists will find French, Italian, and German being spoken. 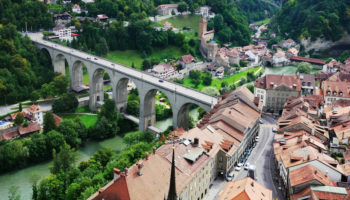 Though there is no Swiss language, a dialect of German, called Swiss German, is often spoken by those near the German border. 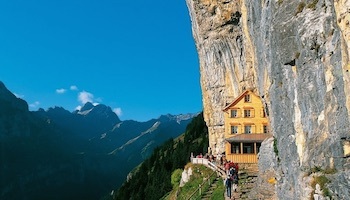 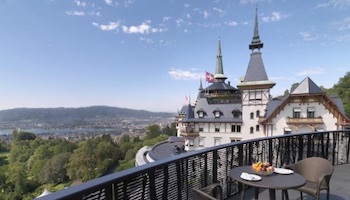 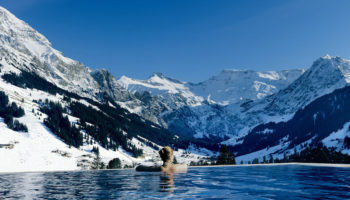 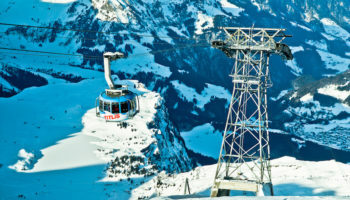 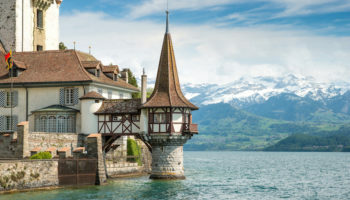 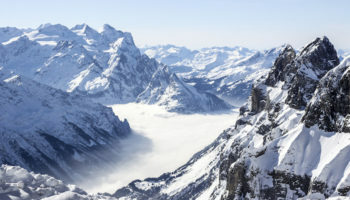 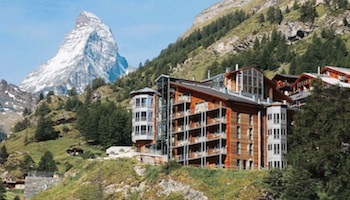 Here are some of the top tourist attractions in Switzerland for tourists planning a Swiss trip.